Let us assume that, however it may have been done, it is done. Let us take it that the bridge is built and crossed, that we can put it out of our mind. We have left behind the territory in which we were. We are in the far territory, where we want to be. 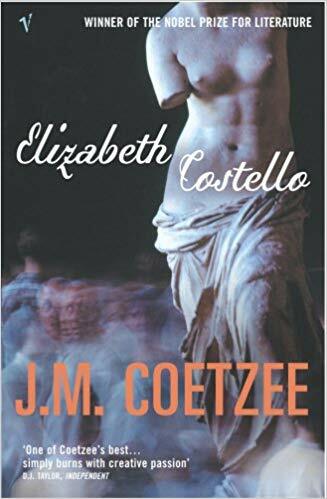 Elizabeth Costello is a writer, born in 1928, which makes her sixty-six years old, going on sixty-seven. She has written nine novels, two books of poems, a book on bird life, and a body of journalism. By birth she is Australian. She was born in Melbourne and still lives there, though she spent the years 1951 to 1963 abroad, in England and France. She has been married twice. She has two children, one by each marriage.